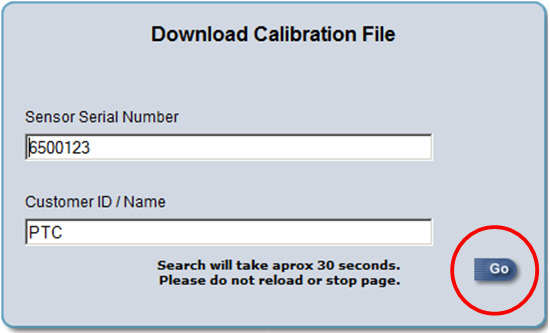 How do I load a calibration file if my CD won’t auto run? 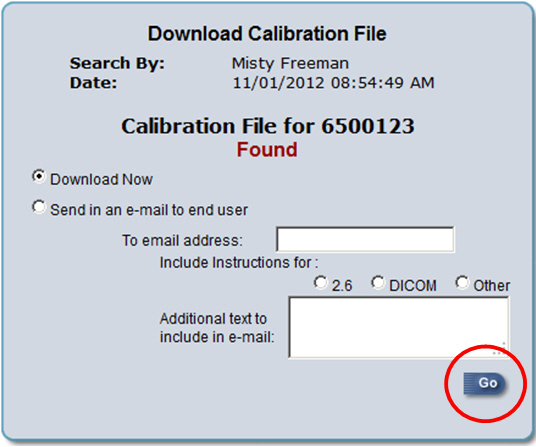 Walk through the manual install steps for a Schick USB sensor calibration file for Eaglesoft or Patterson Imaging. Calibration files for your sensors can be downloaded from Schick’s Website if your CD is misplaced or your CD drives are sideways and the mini disc will not function. Click the PORTAL LOGIN button at the top right. Enter the Username= caluser : Password = patt and click Log In. 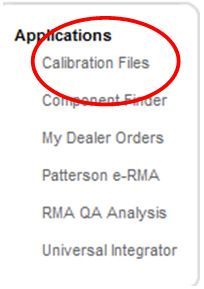 Click the Calibration Files link on the left under Applications. Enter the serial number of your sensor. Phoenix (CDR Standard) Sensor Serial numbers are found on the Edge Card Cover (where the sensor plugs into the remote). These will start with a 5, 6 or 7. PlusWire sensor serial numbers are found on the back of the sensor etched above where the cable connects to the sensor. These will start with a 1 or 9. Enter your practice name for Customer ID/Name and click Go. 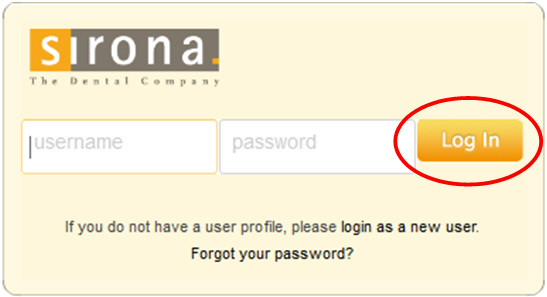 Once it finds your serial number, fill in the circle for Download Now and click Go. 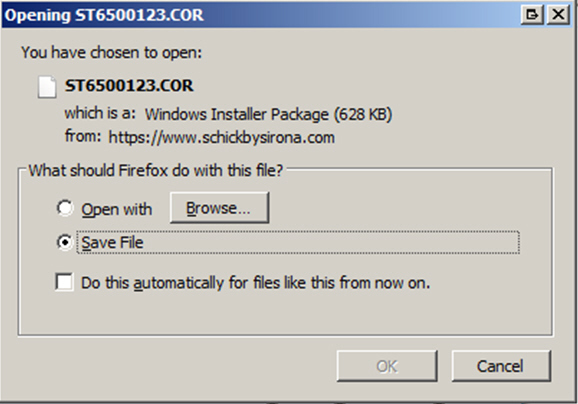 Depending on the web browser you are using, it may ask you to save the file or open the file. Choose Save File. If it prompts you, browse to the location you would like to save. Typically, choosing the Desktop is an easy option. Once the file is downloaded, you can install them through preferences in Eaglesoft or Patterson Imaging. Click on File | Preferences. Click the Schick Sensor button (bottom right). Click the Install New Calibration button (bottom left). Browse to the file and open and it will add your serial number to the list. Click OK at the top right. You will receive a Preferences warning that changes made to system preferences will not take affect for each workstation until they are logged off and back on. This is not a system preference, so you do not have to log off. Simply click OK. Your sensor should be ready to use on this workstation. If you have any further questions, please contact the Patterson Technology Center at 800.475.5036 and ask to speak with Digital Support.